One of the ‘holy grails’ of personal aesthetics is to finally look in the mirror and see beautiful, glowing skin. Gorgeous skin that radiates good health is something many people would give anything to have. Glowing skin gets noticed because it is attractive. Some of the many approaches to making your skin look good are temporary or serve to only cover things up. But there are strategies that are effective at giving you the skin you want. Get the glowing skin you deserve with the following proven methods. There are some fats and oils you “do” want to consume for beautiful skin. Diet and health conscious people probably already know about the good and bad kinds of fats and oils. Every diet should contain essential fatty acids. The reason EFA’s are so good for you is because they provide excellent nutritional support for the cell membranes in your body. The membranes of your skin is also included in this as well. Omega 6 and Omega 3 are the EFA’s that you want to look for. The most prevailing forms of EFA’s are found in fish oil and flax seed oil. Eat a diet with a lot of variety of fruits, especially colorful fruits. They are beneficial because they contain compounds known as flavonoids. These compounds, which stimulate the production of good for you antioxidants, occurs in nature. Biological metabolites , normal by-products of metabolism, of flavonoids that increase blood capillary circulation. Because your skin is dense with capillaries, increasing circulation helps keep it free of toxins and keeps it looking healthy. Using skin nourishing creams will help continue the process of achieving glowing skin. These creams are used before going to bed. You should already be washing your face as part of a good skin care regimen before going to bed. Nourishing creams with natural ingredients are your best choice. Olive oil, almond oil, aloe vera, honey, and particular essential oils are all good examples. It is essential to your health to remain properly hydrated and it will also contribute to having healthy, glowing skin. Most people probably do not get enough clean and pure water on a daily basis. Factors like your diet, what you drink, and lowering your stress levels will all contribute to getting the healthy glowing skin of your dreams. 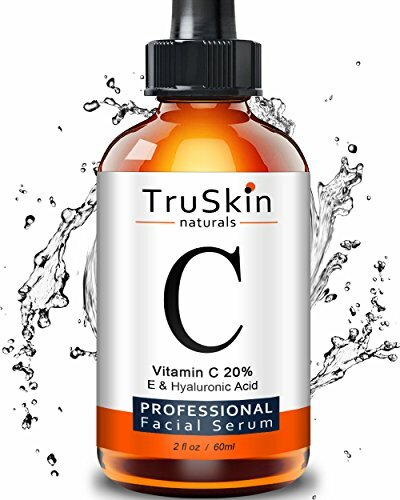 THE BEST ORGANIC VITAMIN C SERUM ON THE MARKET - higher quality ingredients and level of purity. 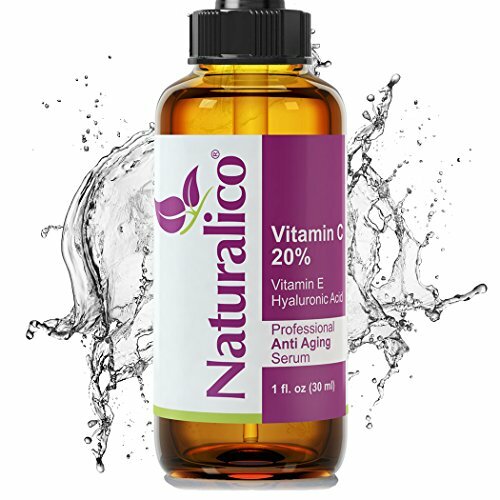 SOFTENS LINES AND WRINKLES - Hyaluronic acid, Sea buckthorn oil help your skin look years younger. STIMULATE COLLAGEN PRODUCTION - Tones and firms aging skin and makes it more resistant to wrinkling.